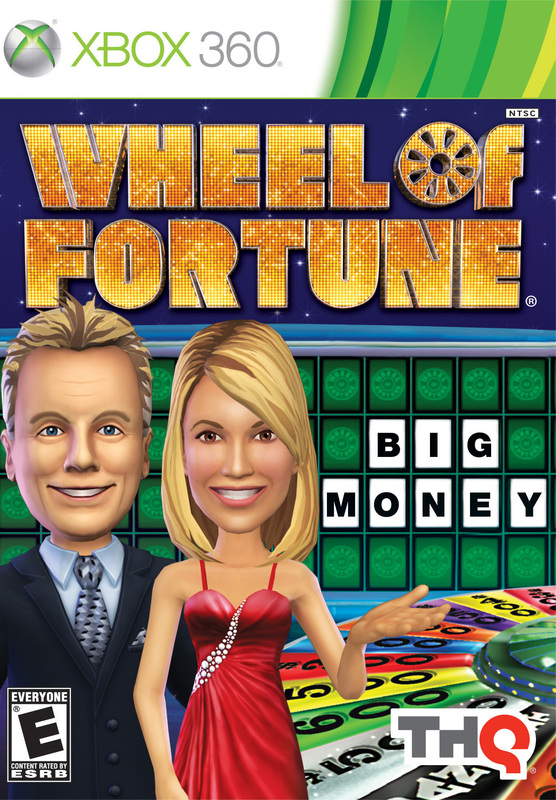 With the recent launch of the updated Wheel of Fortune and Jeopardy! 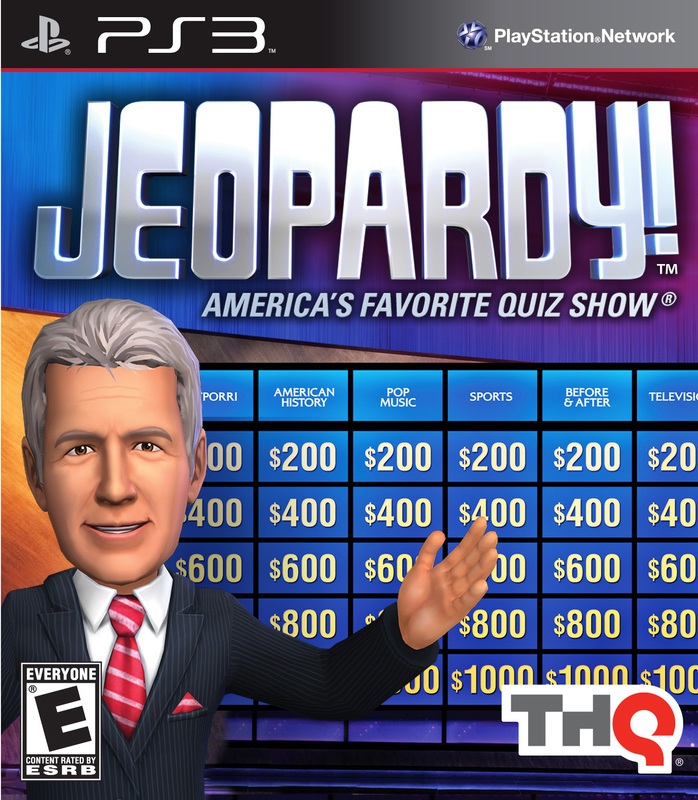 video games for PlayStation 3® and Xbox 360®, you now can experience the fun of competing on the beloved game shows with friends and family from the comfort of your living room. o Alex Trebek and Johnny Gilbert for Jeopardy! Giveaway ends November 19, 2012 at 11:59pm Central time. US 18+ only. I want to win these for myself. I entered the Casper’s dvd giveaway. I entered the Educational Insights giveaway. I entered the Eucerin Lotion giveaway. I entered the LatteLove giveaway. I want to win for my brother for Christmas. I am also entered in your LatteLove Giveaway! I would love to win these for my daughter. I’d want to win these two games for me & my husband – Wheel & Jeopardy are our must see tv at 7 & 7:30 every night – and we’re very competitive with it – this would be great fun!! Thanks for the giveaway! I commented on the Coffeehouse post! I would love to win these for my mom. She loves both of these shows. i’d love to win for my daughter to play with her grandpa! I am following you on Pinterest: http://pinterest.com/parsimoniousp. I’d like to win these for our family game nights. This sounds like fun for the whole family. We have PS3. I would love to win them for the whole family to play! I would love to win them for the whole family. My four kids would love these games. Great for family night fun! I want to win this for our Family Game Night. I want to win this for family night and my mom who absolutely loves both game shows! Following you on pinterest as Austin Baroudi. Entered the Casper Scare School DVD Giveaway. These would be great for my son!! I would like to win these games for my husband. I entered the Heinz 57 Prize Pack Giveaway. I would love to win this for our entire family! We play along on TV every night!! I would love to win this for my son’s family. They have three children! I would love to win this cool game for my nieces, so I can share it with them! I’d like to win this for my daughter’s. I entered the $50 to Educational Insights giveaway. This would be perfect for my kids. I entered the Dayspring giveaway. Me and my guests when I have get togethers. i would love to win these games for my boyfriend. We do not have a lot of money, but these games on on his wish list. i posted it on FB! I want to win for me – so we have fun games when family comes over for the holidays! I want to win this for my little sibs! They would really enjoy this on Christmas. I entered the Eco-Foil giveaway. I would like to win these games for my husband and I. These are fun and entertaining for the whole family. I entered the Foodie Gift Set giveaway. I want to win this game for my family. I entered the Eucerin giveaway. I want to win this for our whole family. FUN!! !